1. Prompt courteous service, working to your time frame and schedule. 2. Helping you to fully understand your report. 3. Easy-to-read on sight computerized report. 4. Follow up phone assistance to answer any questions that may come up about the inspection. 5. Thorough inspection of all defined components. 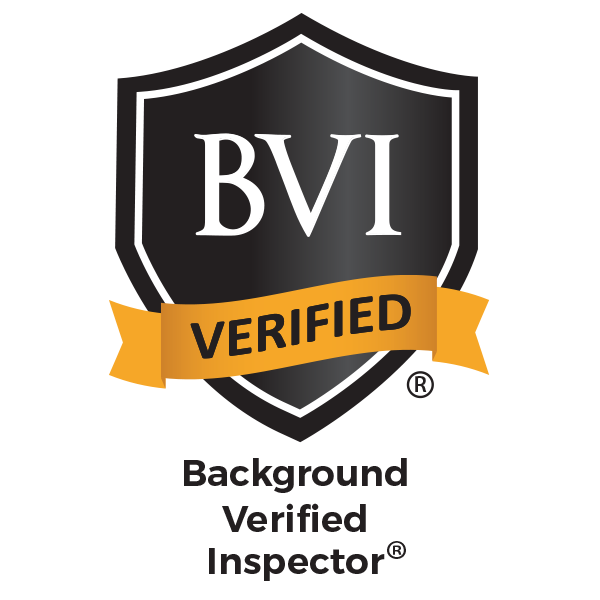 2005 – 2019 American Society of Home Inspectors (ASHI) Certified Member #244941. 2002 – 2019 California Real Estate Inspection Association (CREIA) Certified Inspector Member #0155107. 2003 – 2015 International Code Council (ICC) – Professional Member #5104085. 1993 – 2010 Refrigeration Service Engineers Society (RSES) Member #19933392. 2014 – 2015 CREIA Chief Financial Officer. 2008 – 2010 CREIA State secretary. 2006 – 2019 CREIA State Conference Chairman. 2018 – 2019 CREIA State Traveling Road Show Co-Chair. 2004 – 2006 Kern County CREIA Chapter President. 2003 – 2004 Kern County CREIA Chapter Vice President. 2003 – 2004 Kern County CREIA Chapter Speaker Chairman. 2003 – 2004 Recipient of CREIA Chapter Presidents Award. 2003 – 2006 Kern County CREIA Chapter Public Relations Director. 2009 CREIA Inspector of the year award. 2014 CREIA Inspector Fellow Award. 2018 CREIA John Daly Award. 2003 – 2019 Affiliate Member Bakersfield Association of Realtors. 2003 – 2006 Member Bakersfield Chamber of Commerce. 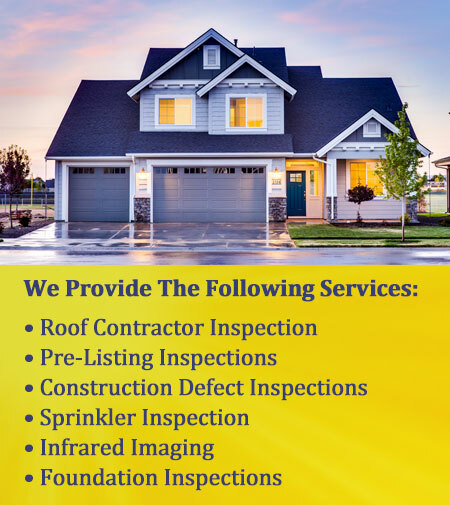 Company performs presale Residential and Commercial Property inspections for buyers and sellers, Construction Defect inspections, Insurance Risk Management inspections, Builders Warranty inspections and Quality Control inspections on new construction. Personally performed over 4200 property inspections. Home and the fireplace Inspector courses, tile roof technology and inspection, PEX and CPVC plumbing systems, The Gas Company appliance clinic. Residential air conditioning service class, application and service training for the environmentally sound refrigerant, Purion. Framing technology and inspection of new construction, CREIA residential Standards of Practice and Code of Ethics, Pool and Spa Inspections and Inspection Training Associates Home Inspection Courses.